Build Jake's Place builds "playgrounds for everybody". 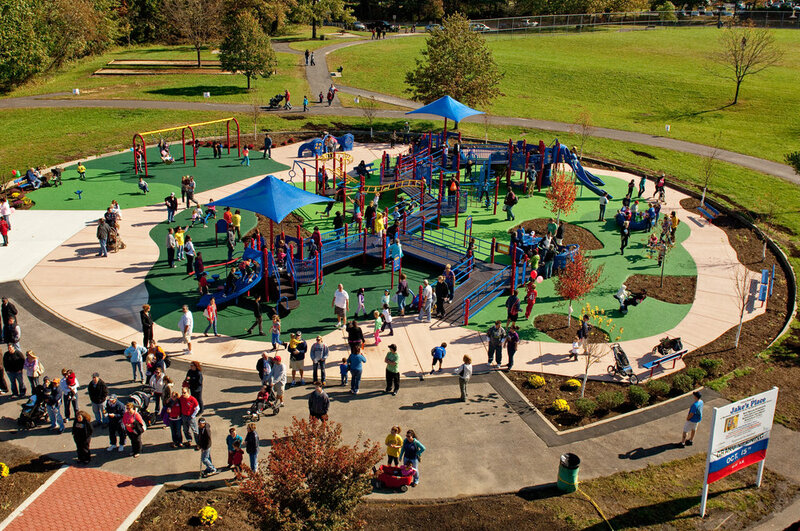 Playgrounds where children in wheelchairs and other assistive devices can play along side others with ease. Even parents and grandparents with a disability can play and interact with the children. Discover what makes Jake's Place so special.